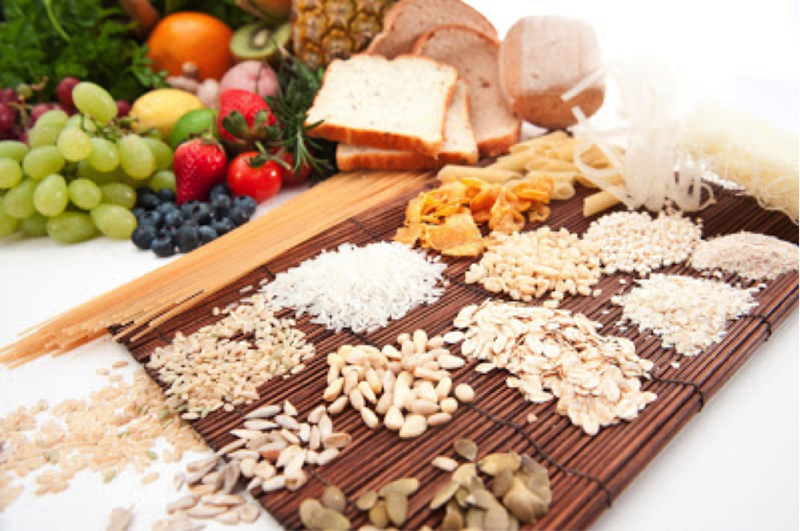 The low FODMAP diet For IBS – It does not need to be difficult! Our app breaks down each of the 5 core food groups for you, making it easier for you to find suitable foods in each group while trialling the low FODMAP diet. 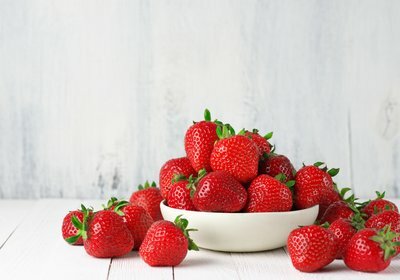 So if anyone has recently been diagnosed with IBS and is about to trial the low FODMAP diet, or you are simply trying to explain this diet to friends and family – it is not a fructose-free, dairy-free, nut-free, wheat-free, gluten-free diet or a diet that excludes a particular food group. The first step is to see a dietitian to help you. 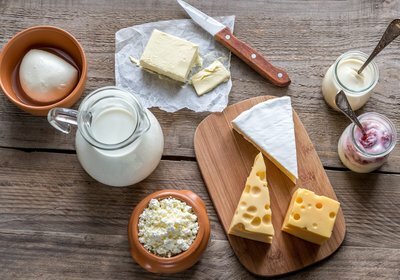 It is also important to remember it is not a ‘lifetime’ diet and once your symptoms are well-controlled, the next step is to work with your dietitian to re-introduce foods back into your diet. Also, if your symptoms are well-controlled and there are foods you want to eat but we are yet to test or you are unsure of, we recommend you try them in small amounts to begin with and then monitor your symptoms as you go, which your dietitian can help you with as well. 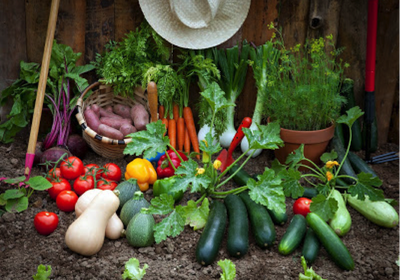 The low FODMAP diet does not need to be plain and boring – we have that covered for you as well. Here is how to add some flavour without adding symptoms and some tips on adding the taste of onion and garlic into your meals. If you are travelling or dining out this may need a bit more planning. For instance, when dining out you may want to source a menu from the restaurant beforehand or call ahead and ask what can be arranged for you. You may like to try some Asian cuisine or Greek cuisine - whatever you prefer there will always be an option for you. 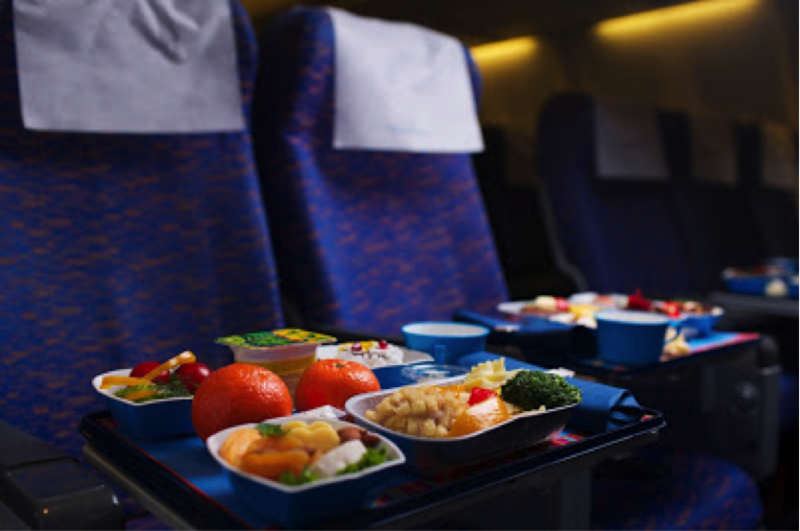 When travelling you may need to organise a special meal on a flight or take some suitable snacks with you just in case. There are several tips and ideas to get you through while travelling.